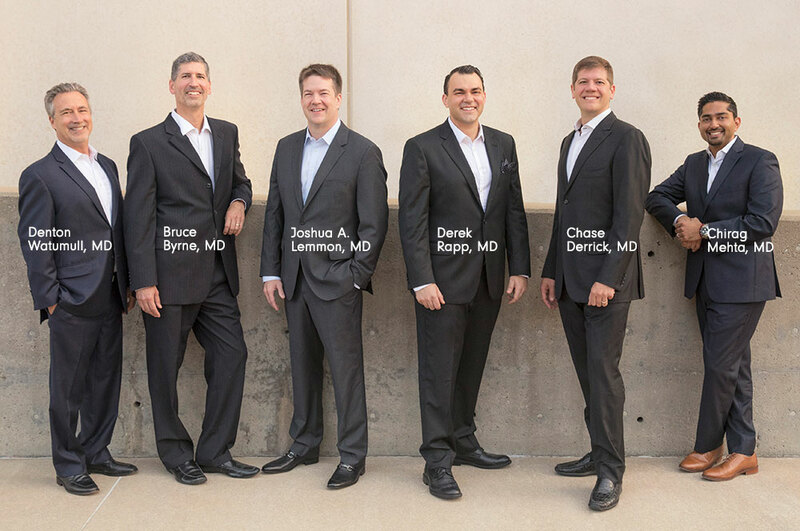 The cosmetic surgeons at our Dallas area practice are board certified plastic surgeons who are committed to providing our plastic surgery patients with the high-quality care they deserve.  Our physicians are extensively trained in a range of plastic surgery procedures and non-surgical skin treatments. Learn more about our plastic surgeons’ training and experience. Plastic surgeons are doctors who have completed specialized training in cosmetic and reconstructive surgery. While doctors who are not technically plastic surgeons may legally perform cosmetic treatments, they have not spent the extra years of study plastic surgeons undergo prior to practice. Plastic surgeons generally have a more comprehensive knowledge of the complex relationships between bone, ligaments, muscle tendons, fatty tissues, and skin. This advanced understanding can allow them to successfully perform cosmetic enhancements as well as treat injuries or birth abnormalities. When doctors are board-certified, they have undergone training beyond their medical degree in an area of specialization. It is important to note that a “board-certified surgeon” may have studied an area of medicine different than plastic surgery. When researching the credentials of a potential surgeon for your cosmetic or reconstructive procedure, look for doctors who are certified by the American Board of Plastic Surgery (ABPS). Board-certified plastic surgeons have completed at least six years of additional accredited study, three of which must focus on plastic surgery. This distinction will guarantee that the doctors have been reviewed for their training and skill in plastic surgery, which can give prospective patients peace of mind regarding their safety and their bodies. Choose a plastic surgeon who is certified by the American Board of Plastic Surgery. Not all board-certifications are equal. Plastic surgeons may be certified by organizations such as the American Board of Surgery, the American Board of Facial Plastic and Reconstructive Surgery, and the American Board of Cosmetic Surgery, among others. Only the American Board of Plastic Surgery is sanctioned by the American Board of Medical Specialties (ABMS). Choose a plastic surgeon who specializes in the procedure you are seeking. You can research the credentials of potential surgeons to see if they have completed residencies or fellowships in an area relevant to your procedure. In addition, before-and-after photographs of previous procedures performed by the plastic surgeon can serve as a valuable resource when making a decision. Choose a plastic surgeon who makes you feel comfortable, safe, and confident. Your plastic surgeon will be caring for you both before and after your surgery. Therefore, it is important to select a surgeon who listens carefully and can communicate with you easily. Oftentimes, prospective patients find first-hand accounts or patient testimonials helpful in determining the character of a plastic surgeon. Choose a plastic surgeon who performs surgery in a hospital or accredited surgical facility. All hospitals must pass an accreditation process. Patients can trust that private surgical facilities that have been certified by Medicare, for instance, have also met high standards of excellence and safety. Breckenridge Surgery Center and Sherman Surgery Center each have two state-accredited operating rooms. Finally, do not allow cost to be the sole determining factor when selecting a plastic surgeon for your procedure. The experience of the surgeon and the quality of care you receive throughout the process are often reflected in the cost of plastic surgery. Patients who are interested in plastic surgery financing are encouraged to explore CareCredit®, United Medical Credit, and Prosper Healthcare Lending (companies we have partnered with) to learn more about loans and flexible payment plans offered to qualified applicants. Online applications are quick and convenient, and once you are approved you may move forward with the procedures and treatments you want! 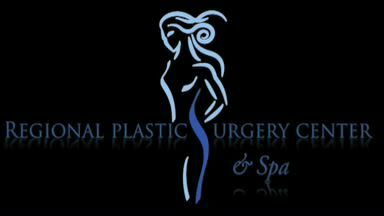 Is the plastic surgeon certified by the American Board of Plastic Surgery? How frequently does the plastic surgeon perform the procedure you are considering? Will the procedure be performed in a hospital or accredited surgery center? What preparations does the plastic surgeon recommend prior to the day of surgery? How will your plastic surgery procedure be customized to meet your unique needs? What does the plastic surgeon expect the recovery to look like? How are complications handled, should they arise? Is postoperative care provided by the plastic surgeon? At the end of this conversation, you should feel a strong rapport with the doctor if you believe they are the right plastic surgeon for you. If you have any hesitation, it may be an indication that he or she is not a good match for you. Finding a plastic surgeon you can trust, from the preliminary consultation to post-operative follow-up appointments, can be essential for achieving beautiful, natural-looking results that satisfy your expectations. To learn more about our doctors contact our cosmetic surgery practice today.